Three world-class studios, designed by Tom Hidley, all in one complex! 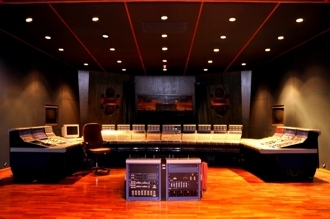 All three studios feature control rooms that are identical in volume and layout. The difference is equipment selection and size of live rooms. 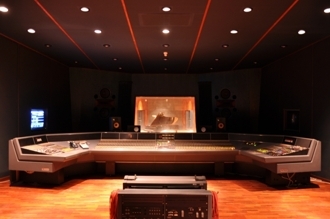 Each control room is equipped with a set of flush-mounted Kinoshita RM-7V monitors by Rey Audio featuring T.A.D. transducers, capable of 130 dB. 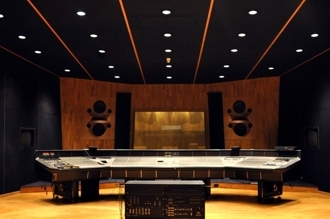 Bop Recording Studios is also the place where the first Infra-Sonic systems were installed by Kinoshita. This system is capable of reproducing 9 Hz at 105 dB - a World First! 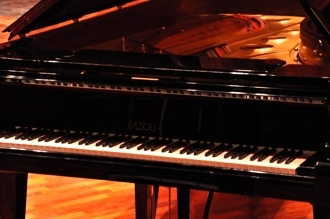 Studio One and Two each features a Fazioli 9-feet Grand Piano. 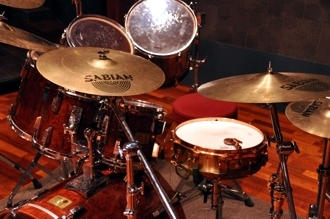 A Sonor Signature Series drum set is also available.